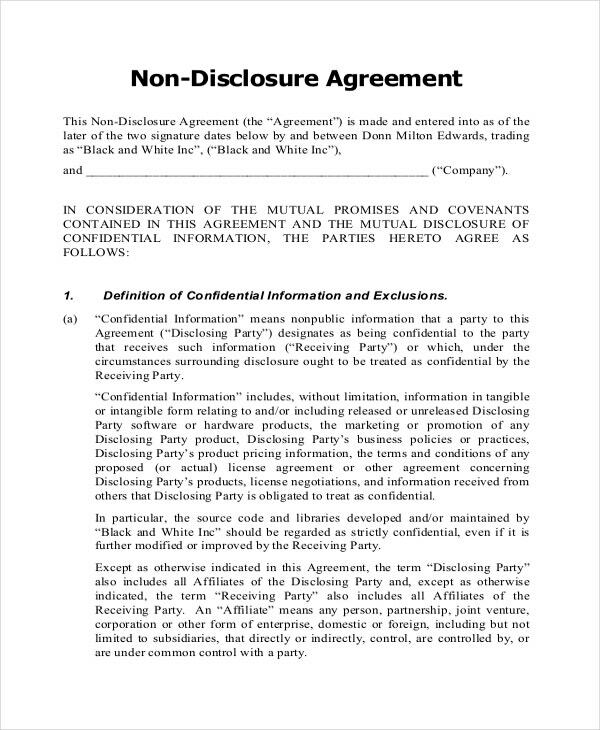 In all kinds of trades, markets and transactions where information’s are given to business partners, personnel and investors, you will always need a nondisclosure agreement form to keep that information sealed tight to people that only has something to do with the trade or business. 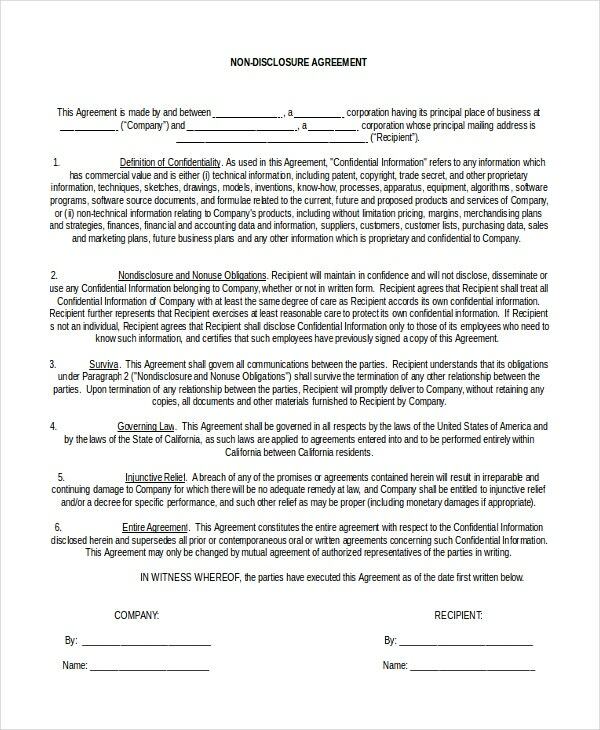 Before or during any signing of the contracts this form is usually concurrently signed by the parties; all signatories must know all the contents of the agreement and must obey all of what is written in it. 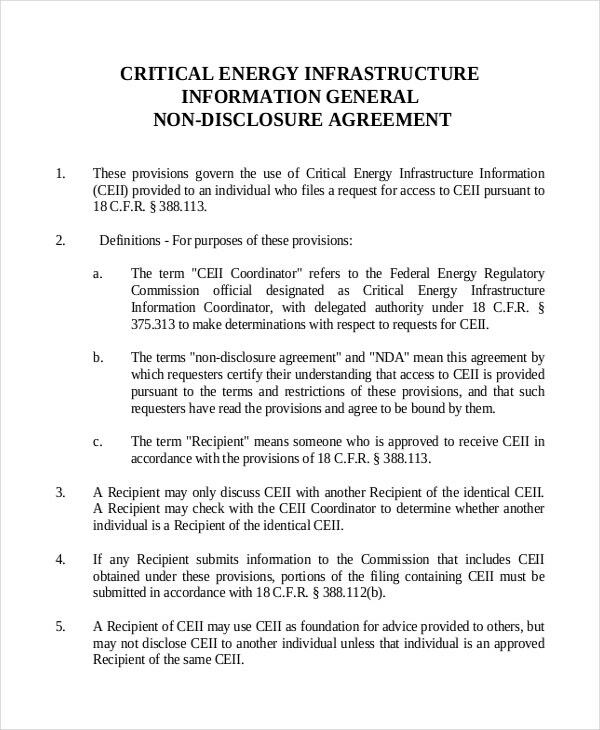 You may see Non Disclosure Agreement Template. 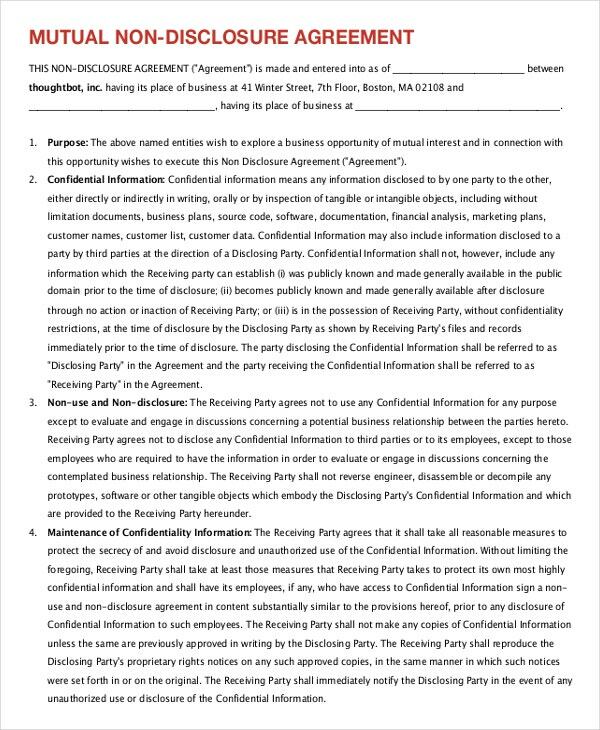 It is the most accessible contract where you can get the confidentiality agreement where the user can utilize it in any merging business or deals; it is usually seen online where the user can download it instantly to trusted websites and be customized to their preferred layout to match their use when needed. For quick type of indenture where any off the record information must be kept to those that will use it in their private transactions. Its content will be enough to make the deals sufficient to make sure that your partners or employees will keep any trade secrets as your own. Employees and managers of any business have their own proprietary information or marketing plans, it is usually given to their staff for business deals and transactions. 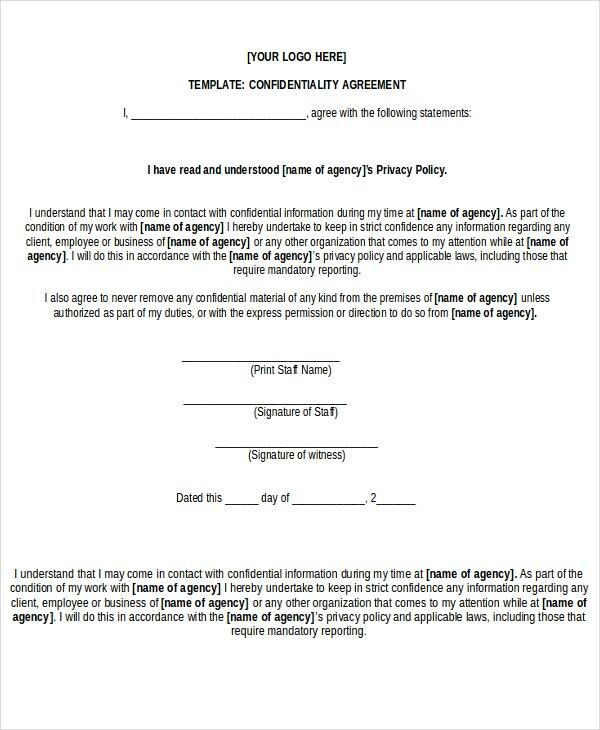 To assure that this will be their secrets alone and will never be given to their contenders, a employee non disclosure agreement will be given before they are hired to kept this information to their business alone. Any companies or corporations always hire new employees, there will be times when the company trades secrets or product secrets will be given to them to make a task finished. 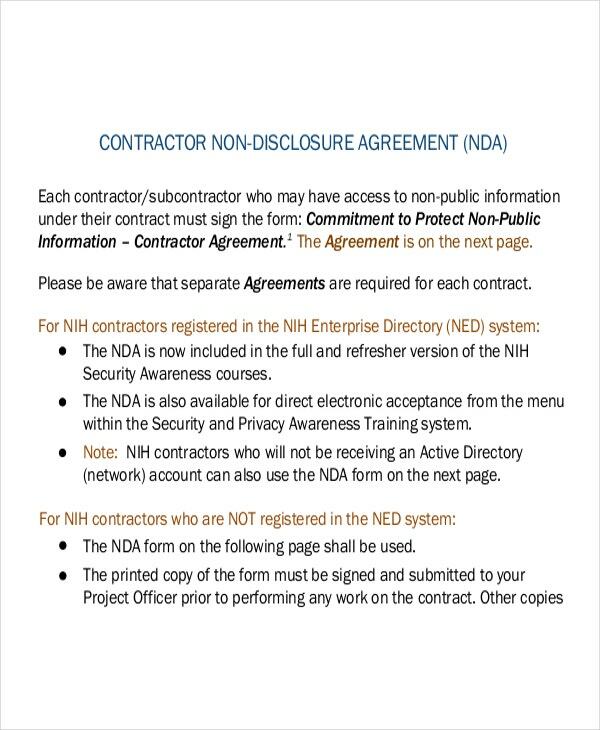 To avoid any leak of this private information then an employee non-disclosure agreement is given to all personnel working in a company to maintain their companies secret. 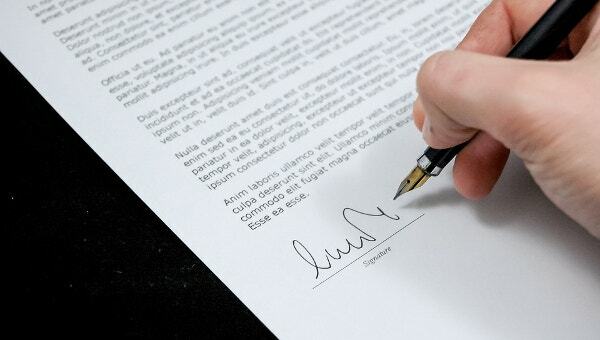 It will serve as your formal and legal document that serves as your contract when you are about to work with other entities and companies in order to expand your business. 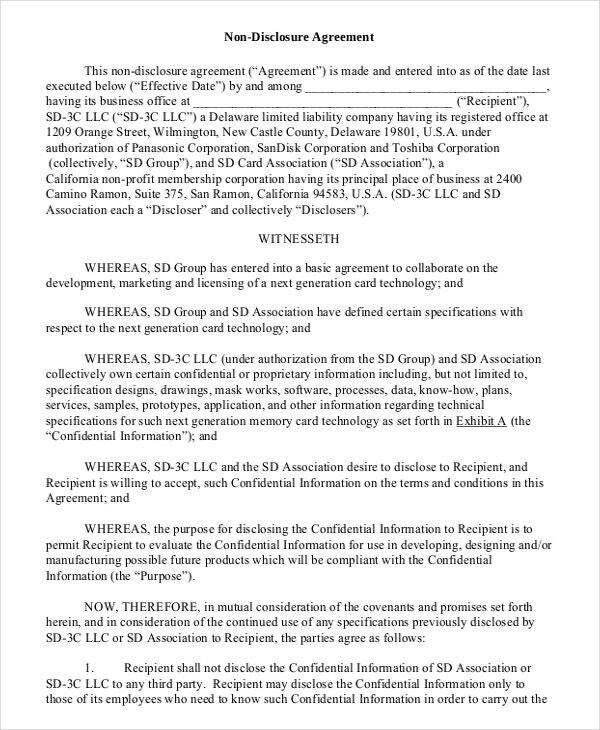 The document that will safeguard your product or trade secrets at any all cost; anyone who has signed are obliged not to share of this data to anyone unless permitted by the owner. Online you can get premium formats and contents you can apply for your use which can be edited to have it as your own. You can formulate your own rules and terms to make any trade secrets be kept under your own ownership for a long time. To have a downloadable format of this document in Microsoft word, excel and pdf file. 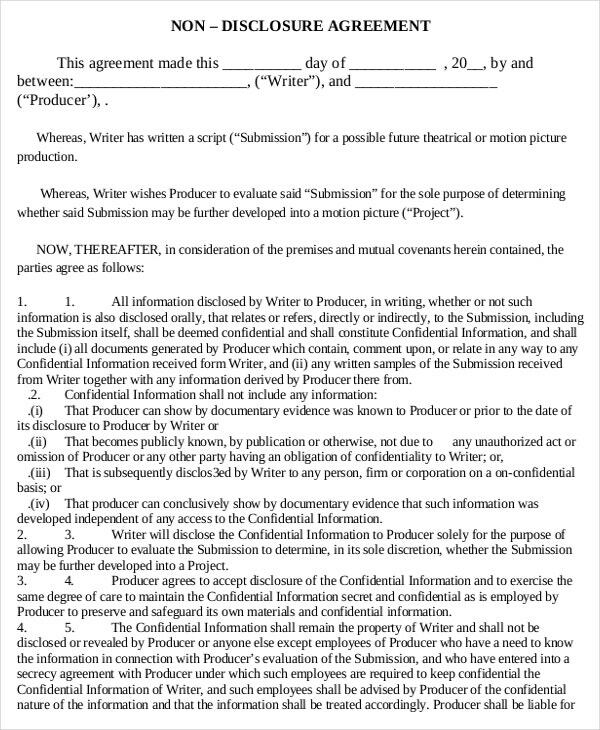 It is made with regards to legal basis and practiced rules in any confidentiality agreement; if you still want to add more to it, you can send your instructions to us so we can modify it in your own wish.